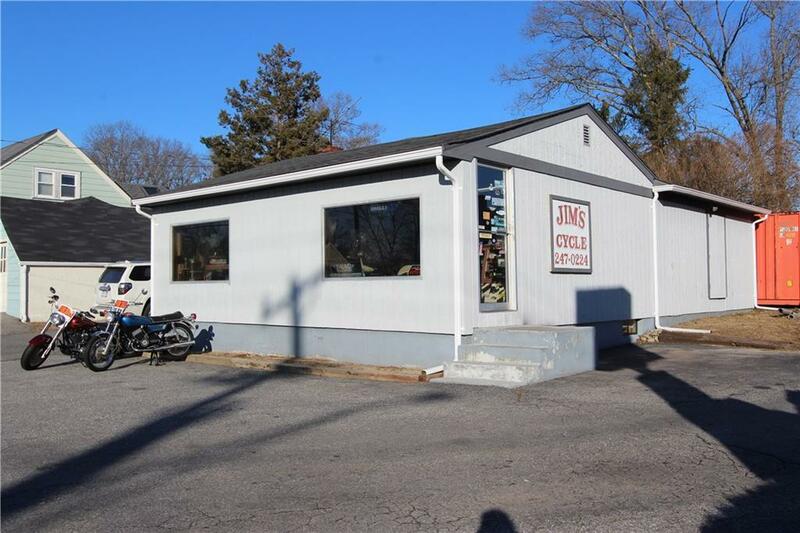 Decades owned family home & motorcycle repair shop both zoned business. 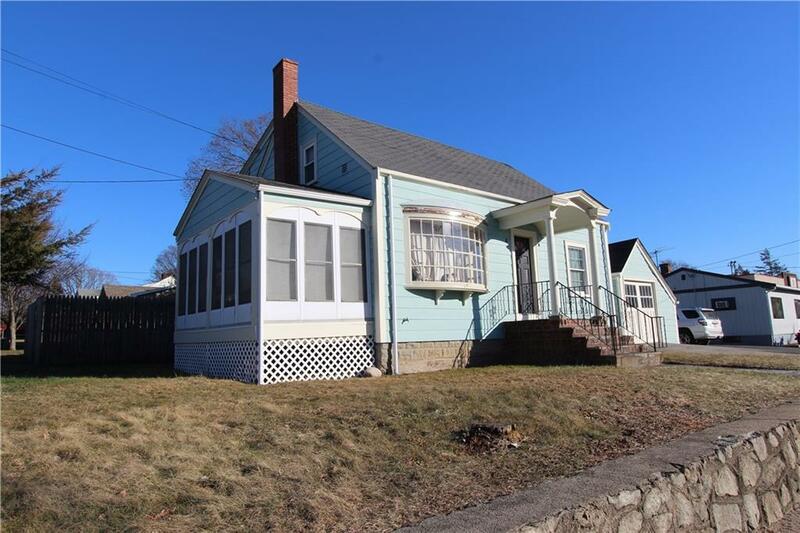 Great visibility on Metacom Ave. structurally sound 2 bedroom home in need of cosmetics and retail garage with full basement for storage. 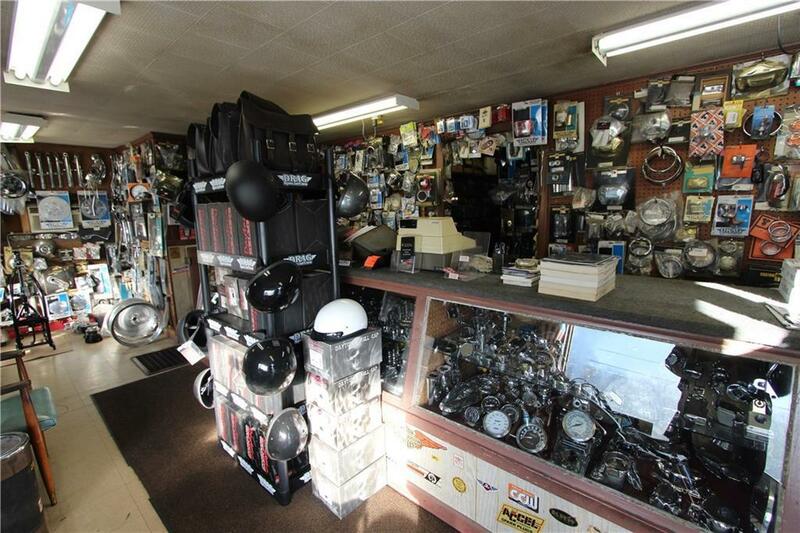 Thousands of Vintage Harley Davidson & British Motorcycle parts also available. You can't beat this location! 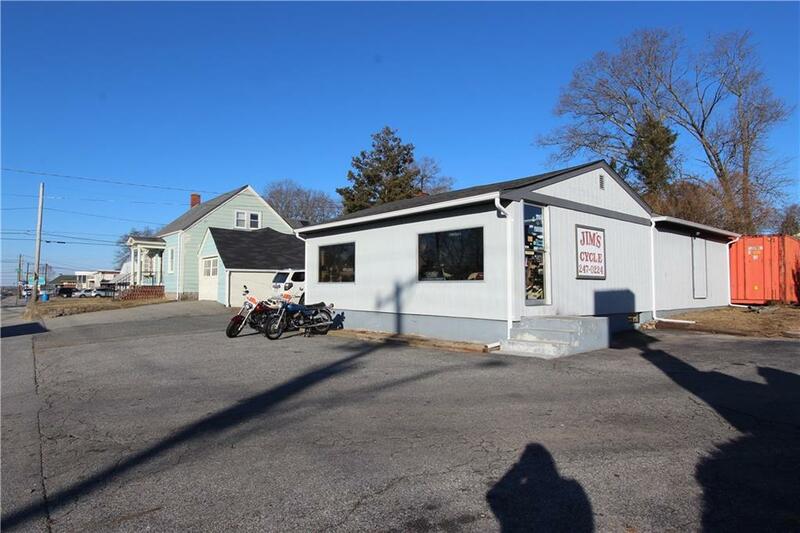 Listing provided courtesy of Aubin Realty.